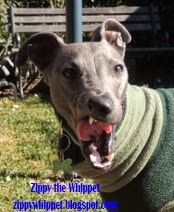 Zippy the Whippet: Yum! 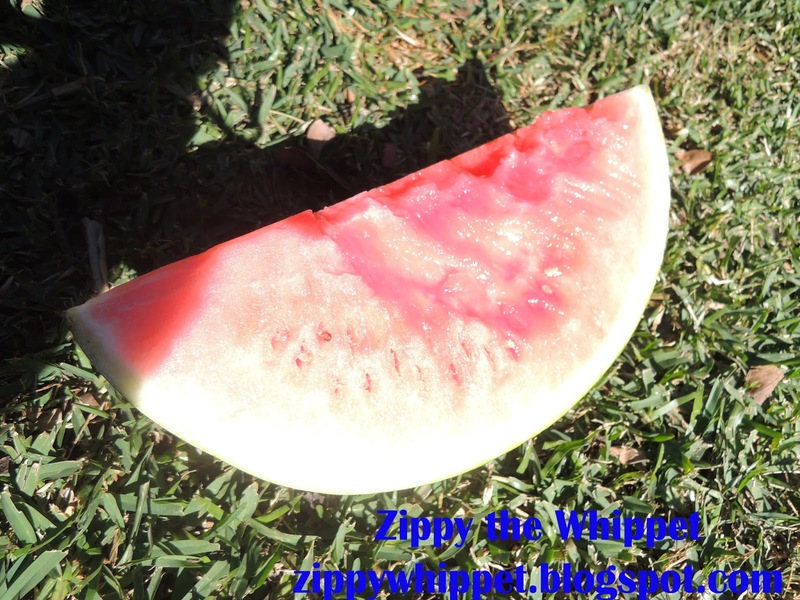 watermelon and fun in the sun! Yum! 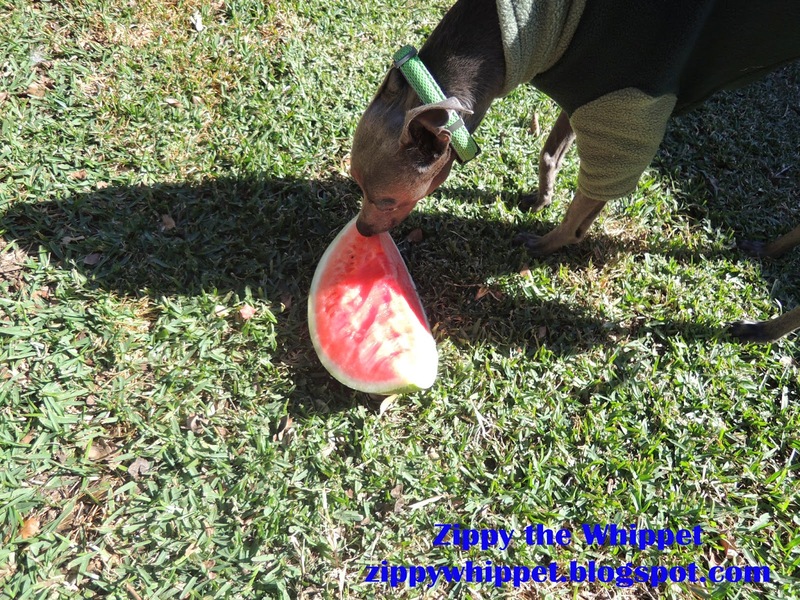 Rory loves a tasty treat of watermelon! Thanks for joining thoughtless Thursday with us! Who doesn't like fresh watermelon! What a lucky dog. That's a huge piece....shame it was only for a picture, mate. Crikey .... I'd have scoffed the lot! !